25 Days Left Until the LegacyQuest 2015 Deadline! It’s not too late to bring history to life! Submit your video showing how the past has resonance today. 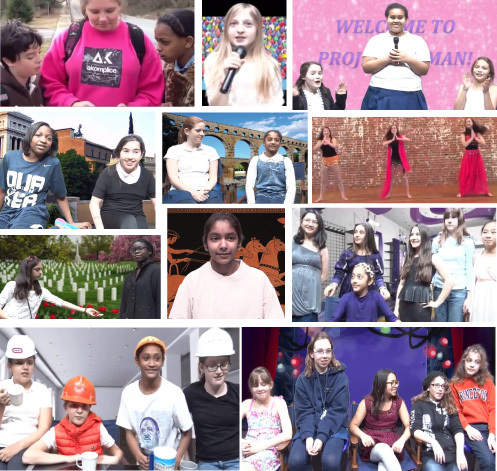 Join in our international film festival for tweens! Visit https://antiquitynow.org/antiquitynow-month/legacy-quest-festival/ for submission details (individuals ages 12-15 and teachers/students eligible). Email us at info@antiquitynow.org to tell us you will submit a video. Don’t miss our previous posts about the 2014 competition. You can learn all about the students, their videos and their experience with LegacyQuest. This entry was posted in Blog, Kids Blog, LegacyQuest and tagged ancient history, AntiquityNOW, film festival, LegacyQuest, middle school education, social studies. Bookmark the permalink.